Lets take a look at the odds for outright winning in the top five European football leagues this season. 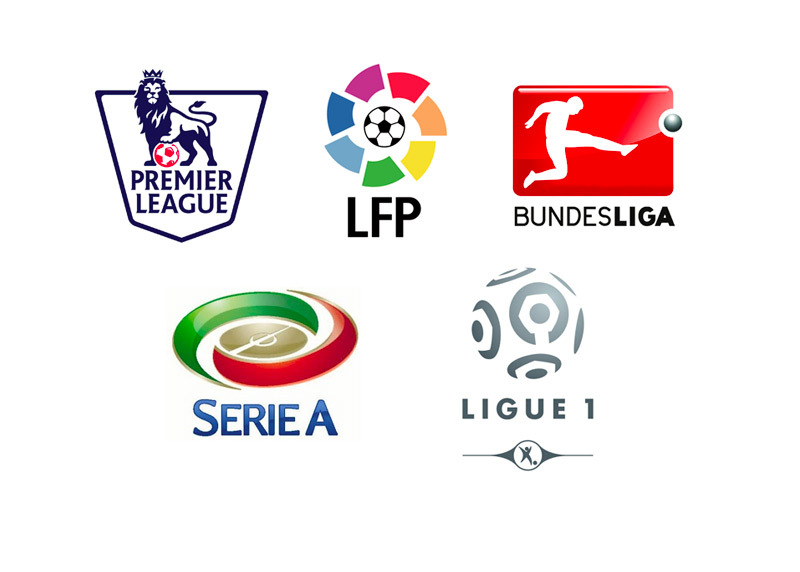 We will examine the top contenders in the English Premier League, Spanish La Liga, German Bundesliga, Italian Serie-A and the French Ligue 1. Chelsea and Manchester City are the favourites to win in England this season, while last year's champions Manchester United have slightly lower odds. All three teams have a new coaching staff. Will Jose Mourinho be able to bring Chelsea to their winning ways? Looks like the bookies are favouring last year's champions, Barcelona, over their bitter rivals, Real Madrid, in the Spanish Primera. Both teams have new coaches this year. It should be an interesting season. Bayern Munich are the favourites to win this year by a long shot. They cleaned up last season and are even more poised to win again in 2013/14. Would you bet against Bayern this year? Juventus are the favourites to win Serie A again this year. Can Andrea Pirlo and company repeat the feat? It looks like the battle in France will be between the two heavy spenders, one backed by Quatari and the other by Russian money. PSG are the favourites to win. In 2nd place, according to the odds, we have the newly promoted Monaco, who have been the biggest spenders in the summer transfer market so far. Will it be Zlatan Ibrahimovic + Edison Cavani attacking duo of PSG, or will it be the Colombian striker Radamel Falcao who take the Ligue 1 this year? It should be an interesting season in France. Looking forward to the new football season!